Dr. Rosario graduated from the New York College of Osteopathic Medicine of New York Institute of Technology in 1999. She works in Goodyear, AZ and specializes in Obstetrics & Gynecology. 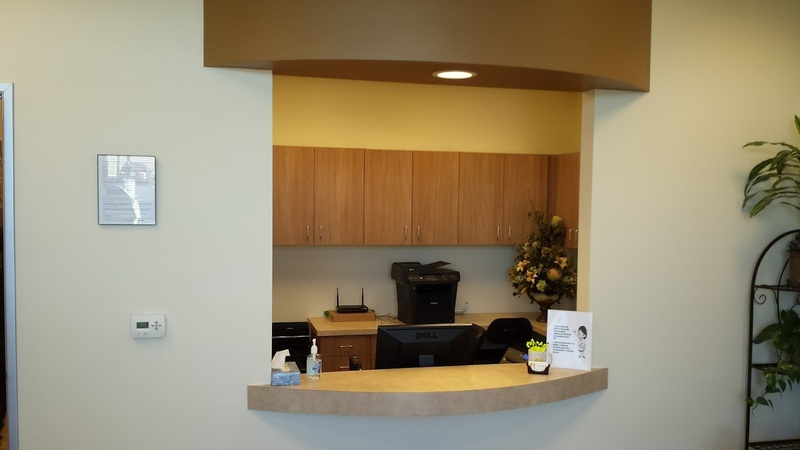 Dr. Rosario is affiliated with Abrazo West Campus and Banner Estrella Medical Center.